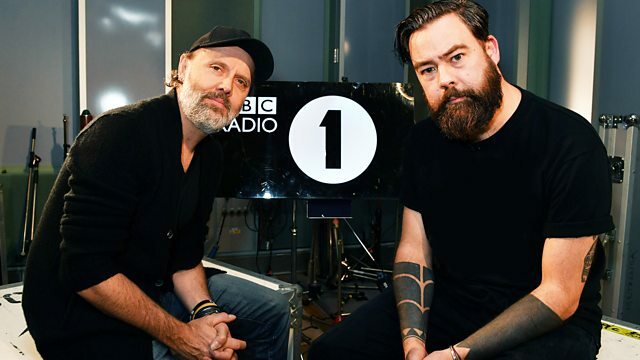 Dan is chatting to Kirk Hammett about the making and reissue of Master Of Puppets, plus Lars Ulrich is discussing the artists that shaped his life in 'Music Ruined My Life'. Who Cares A Lot? The Greatest Hits. The Sin And The Sentence (Explicit).